Is a solution to efficiently manage and analyze your mobile workforce. We are pleased to announce that GSMauto brand name will change step by step, our new brand name will be Navirec. 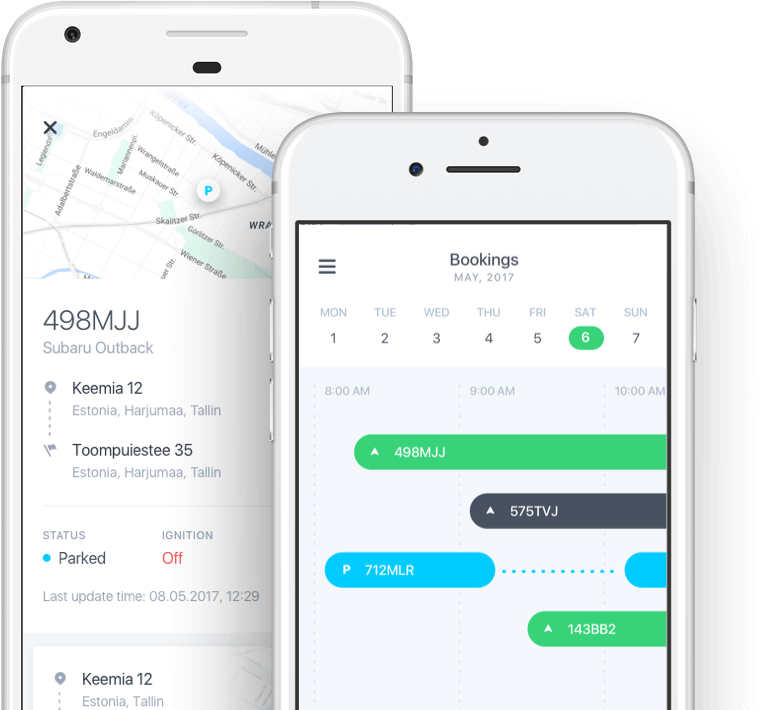 We want to provide the best fleet management service and we are constantly contributing to software development. Through continuous development, we create new additional features that make the service even better. Related to that we ask you to update the fleet management app in your mobile device.